1. According horizontal circular design, ellipse closures on both ends, pressure resistant and compact structure. 2. 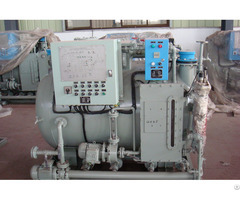 The sewage treatment plant is adopted auto-control;, and compliance with the requirement of 24 hours unattended cabin. 3. Adopting the “MBR” technology, devices allows to the narrow size, and solve the conflict of small space of cabin, but big volume of device. 4. 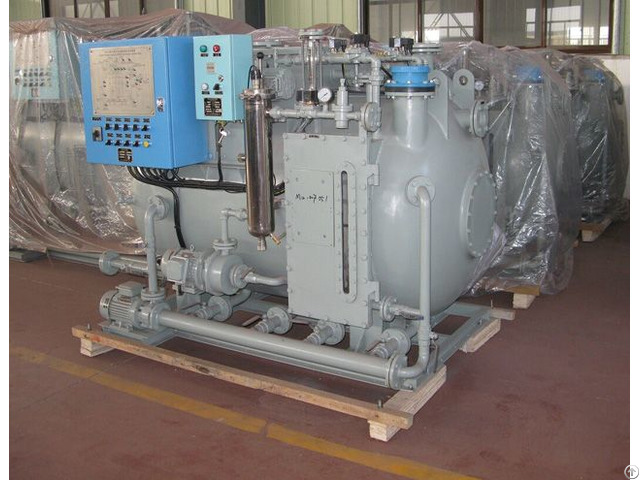 The intermittent aeration in bio-membrane tank and hollow fiber membrane tank, form the process of “ aerobic-anoxic”, and resolve the problem of “nitrogen and phosphorus removal”. 5. 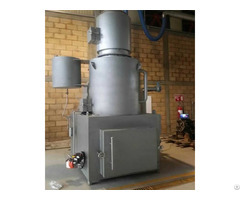 The sewage treatment plant is adopting the principle of “air-lifting” to transfer the sludge from sediment tank and membrane tank to aeration tank, meantimes the “ pump stops and air never stopped”, so as the scale on the membrane surface comes down. Due to back flushing and clean the membrane “online” used technology patent, so the life of membrane can be prolonged at least 8-9 years. 6. “On-line” cleaning technology, making the dirt on membrane off automatically, recover membrane flux.It can be solved the problem of opening the cleaning or replacement if membrane difficultly caused by the small space om cabin. 7. 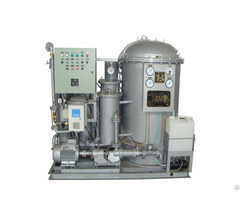 The effluent after further treatment can be reached at the requirement of “water recovery”. Business Description: We are specialized in supplying a broad range of marine and occupational safety items.